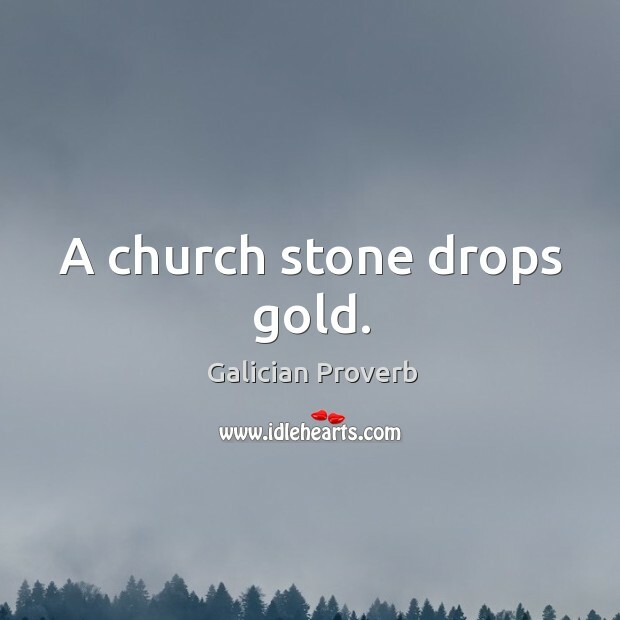 Collection of famous Galician proverbs, true sayings and wise words. Use words and image sayings to keep you moving forward! 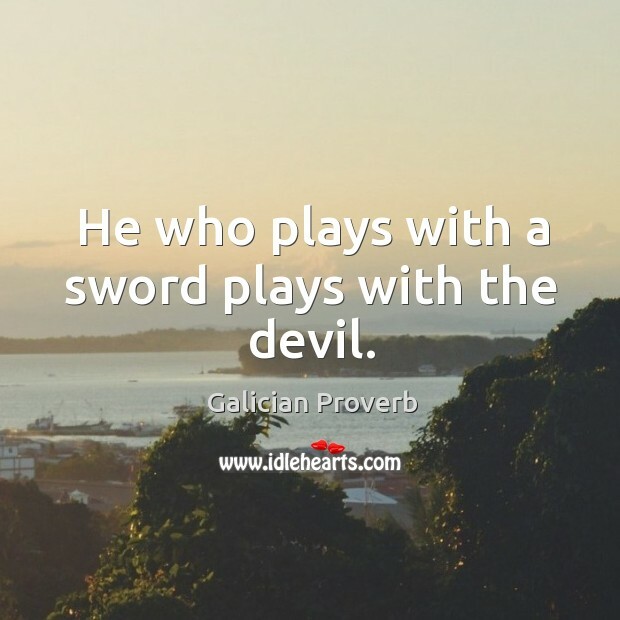 He who plays with a sword plays with the devil. 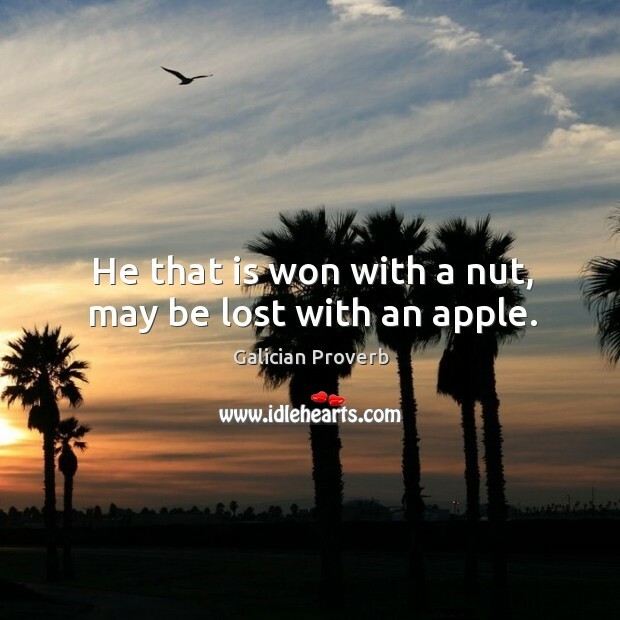 He that is won with a nut, may be lost with an apple. 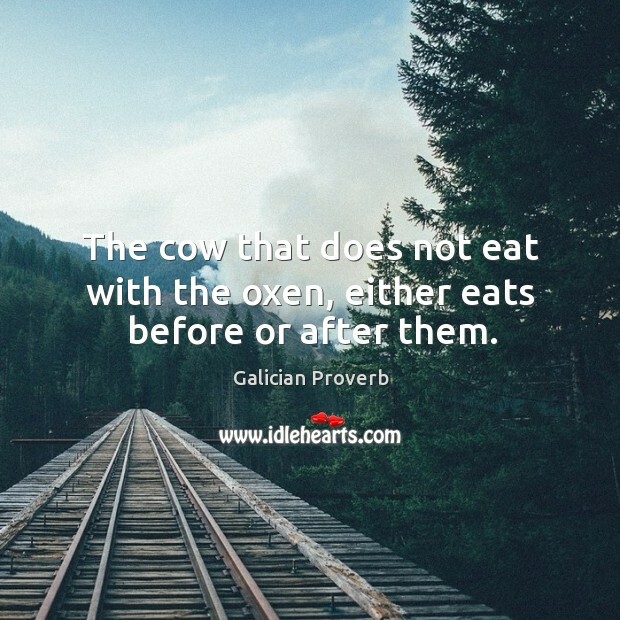 The cow that does not eat with the oxen, either eats before or after them. 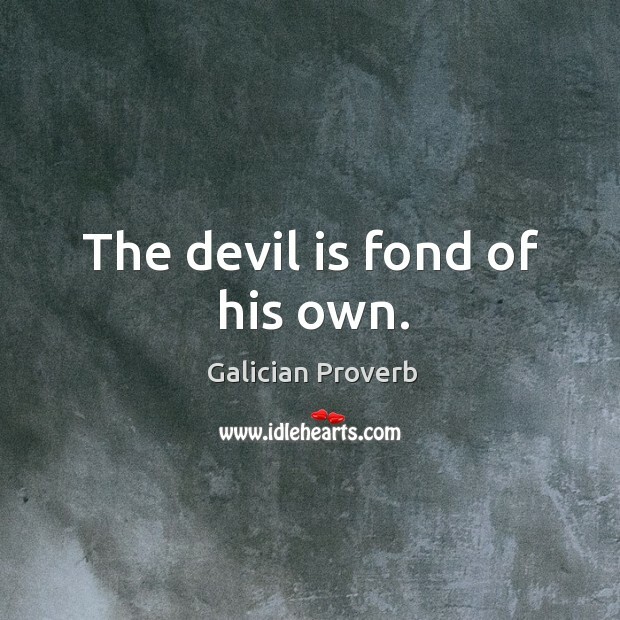 The devil is fond of his own. 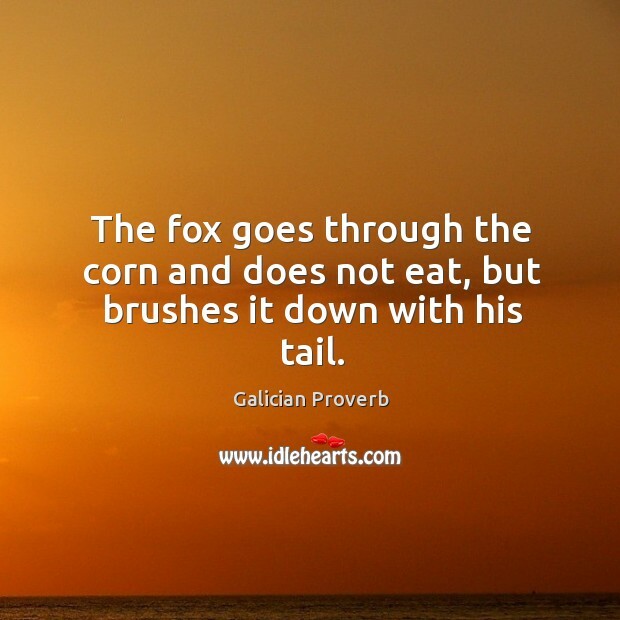 The fox goes through the corn and does not eat, but brushes it down with his tail. 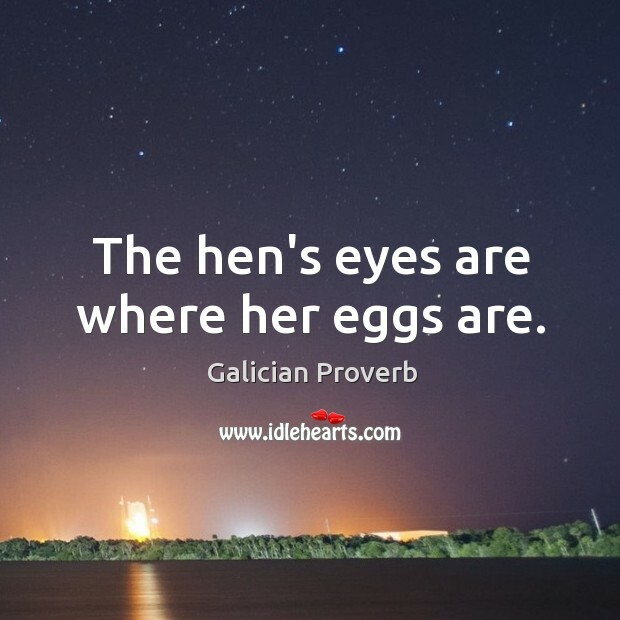 The hen's eyes are where her eggs are. 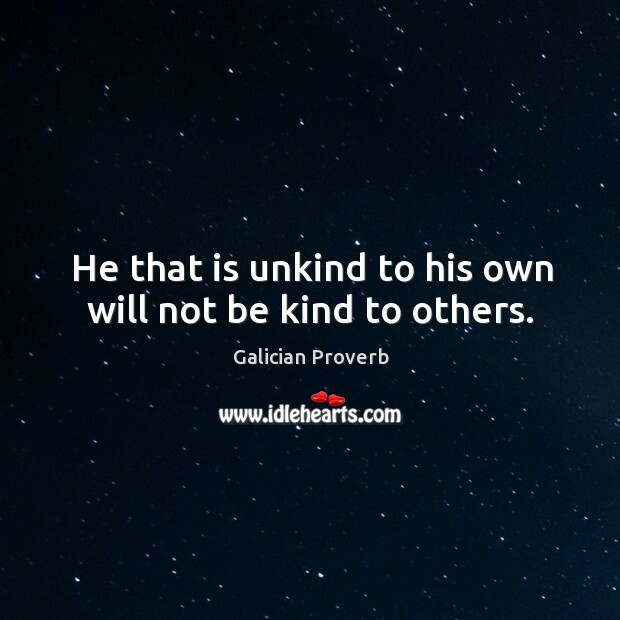 He that is unkind to his own will not be kind to others. 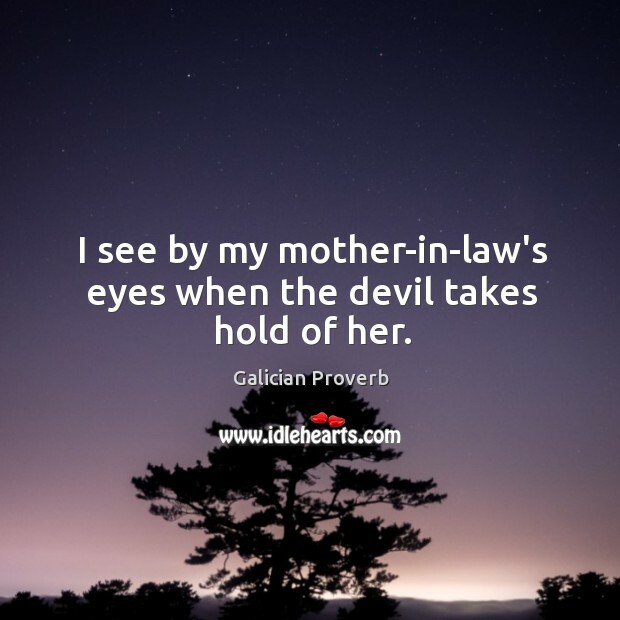 I see by my mother-in-law's eyes when the devil takes hold of her. 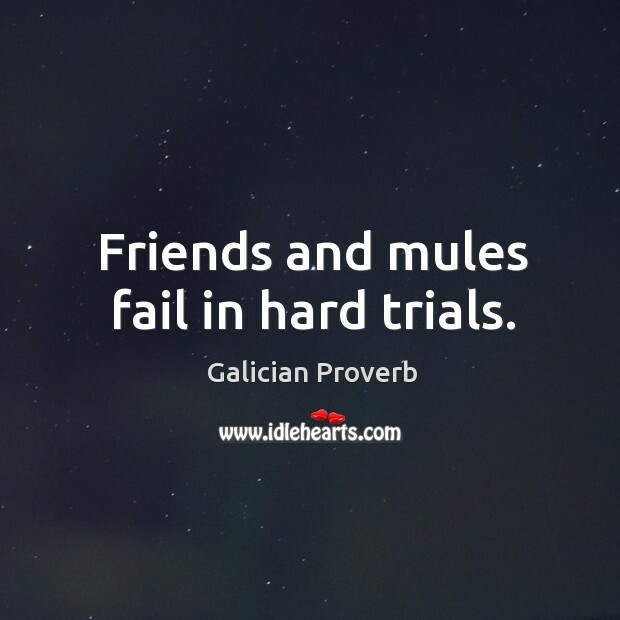 Friends and mules fail in hard trials. 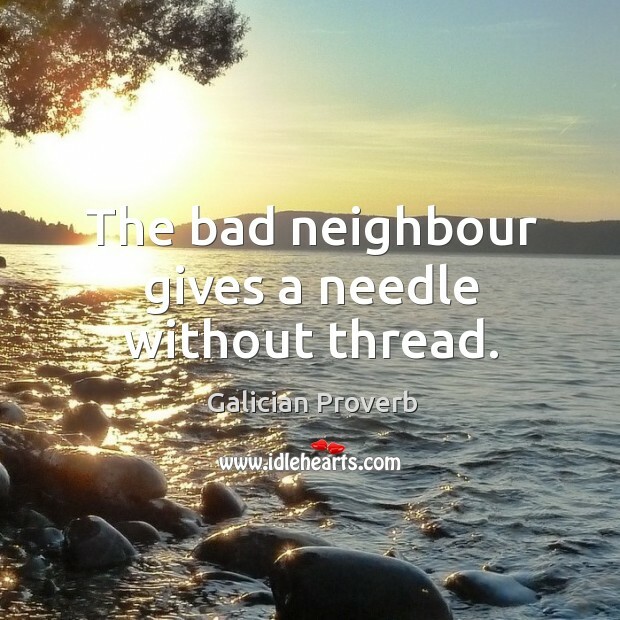 The bad neighbour gives a needle without thread. 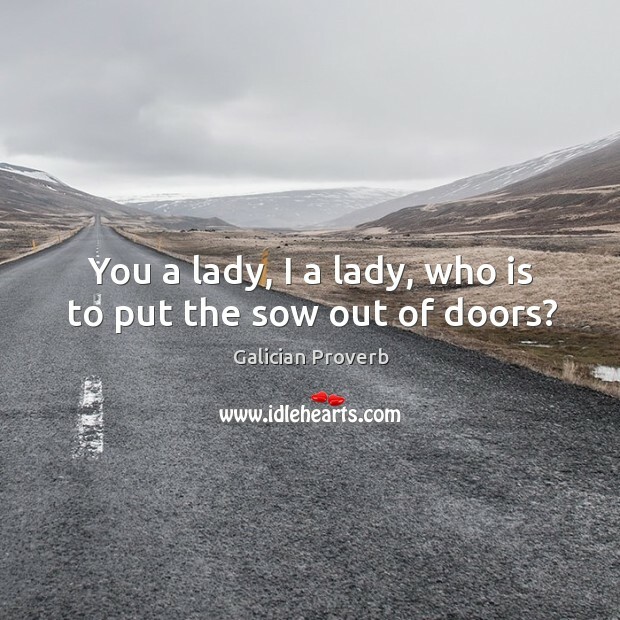 You a lady, I a lady, who is to put the sow out of doors?